April 4, 2018 (Columbus, OH) – Family Pride Network (FPN), a nonprofit organization that connects and supports LGBTQ families and prospective parents, will be hosting Todd Parr for a Free Book Reading and Book Signing Event, on Sunday, May 6, 2018, from 2PM-4PM at Amelita Mirolo Barn in Upper Arlington, OH. 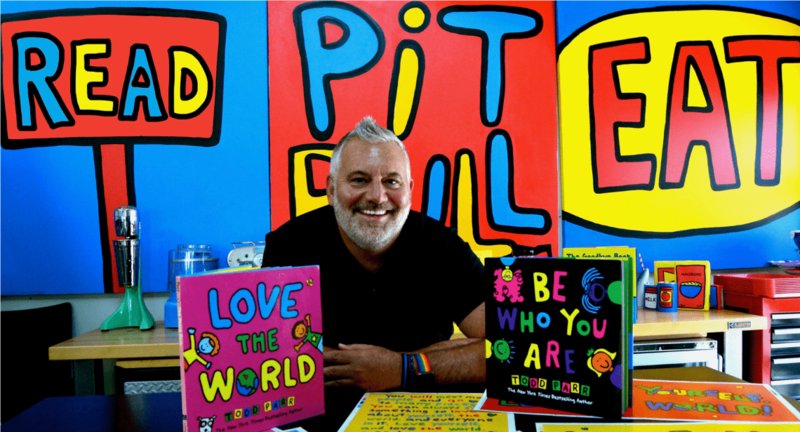 Family Pride Network proudly welcomes world famous children’s author and illustrator, Todd Parr, for a free community celebration of International Family Equality Day. The event festivities will include a stage book reading program by Todd Parr, book sales and signing, a balloon artist and face painting, along with activities from local partners. This event will also mark the launch of a new book reading program for the Central Ohio Community in which Family Pride Network will be donating books about diversity, inclusion, and non-traditional families to childhood care centers, preschools, kindergartens and elementary schools. The new FPN book reading program will include a reading by one of our FPN Member parent volunteers to the classrooms receiving the book donations. The celebration is sponsored in part by the Nina West Fund, Human Rights Campaign and Equitas Health. This free event will be open to the public as a family celebration of diversity, inclusion, and just being who you are. LGBTQ families and prospective parents can join Family Pride Network for a nominal $10 per year for the entire family at www.familypridenetwork.org/join. For more information about Family Pride Network, go to www.familypridenetwork.org, and follow on Facebook and Twitter. Todd Parr is the author and illustrator of more than 40 books for children, including the New York Times bestselling The I Love You Book, The Earth Book, and The Thankful Book. His books are available in over fifteen languages throughout the world. He is the co-creator of the popular children’s television show ToddWorld as well as short films for Sesame Street. Todd has partnered with Target, SF- MARIN Food Bank, Stouffer’s, People Magazine and several companies and organizations to help people, animals, and promote literacy. Todd’s books have won several awards and his TV show, ToddWorld, was nominated for three Daytime Emmy® Awards. Todd lives in Berkeley, California with his three adopted Pit bulls. Family Pride Network’s mission is to support LGBTQ families and prospective parents in the State of Ohio with social networking, educational programming and professional resources.  The organization was born in 2014 out of the 7th cycle of the United Way of Central Ohio’s Pride Leadership board development program and is now a 501(c)(3) status. The International Family Equality Day is an official LGBT awareness day that takes place every year on the first Sunday in May. This day, also known as IFED, celebrates the diversity of families globally. This year’s theme of the May 6th, 2018 International Family Equality Day is “Children’s Rights Matter”. IFED 2018 will be commemorated worldwide in order to celebrate both the beauty and importance of family diversity. A special focus will thereby lie on the necessity of extending full legal protection to all children. Hence the motto of the up-coming IFED edition: “Children’s Rights Matter”.